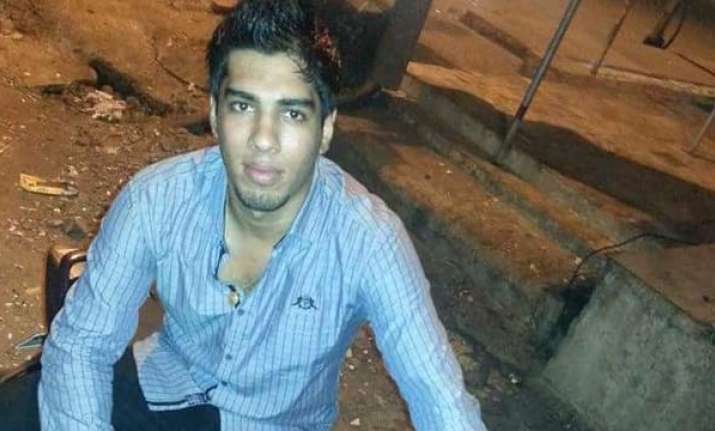 A 25-year-old youth from Maharashtra was shot dead by four unknown assailants in Jamaican capital Kingston. According to a report in Times of India, the incident took place on Thursday, the Constant Spring police said, adding that possibly motive behind the crime was robbery. The report said that the men shot three times on the back of the victim, identified as Rakesh Talreja, a resident of Vasai near Mumbai. He was working as a salesperson for Caribbean Jewellers in Kingston. Swaraj also assured that "Indian High Commission in Jamaica will follow up this case with the Police and help you in all possible manner." On Friday morning, victim’s parents got a call from employer informing that their son has was shot dead in his house at 7pm (Jamaican time) on Thursday. Besides Rakesh, two of his roommates were also shot in their legs and are undergoing treatment at a local hospital. Rakesh, an occupant of Ambadi Street in Vasai West, left his family two and a half year ago to work with Caribbean jewellers in Kingston. His father Prakash has earlier urged Sushma Swaraj to intervene into the matter and bring perpetrators of the crime to the book. "His employer informed us about the incident to which at first we did not believe and now we have been informed that his body would be flown to Mumbai in two days. We want justice and the Indian government should seek answers from Jamaican government so that they nab the assailants," Prakash said. "It was no fault of my son. He was hard working and had informed us that he will be back home this year," he added.